This is the evaluation forms for any and all Forever Young Programming! If you have participated in anything deemed ‘Forever Young’ we would love your feedback! 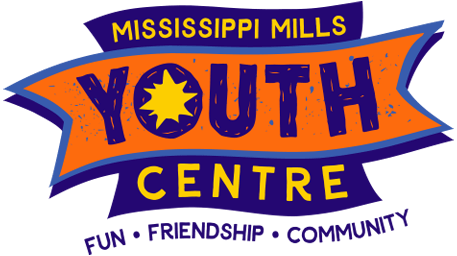 The filled out form can be emailed to: coordinator.mmyc@gmail.com. THANKS!